These hot TV divas prove that ‘bad hair days’ are a myth! MUMBAI: We sure love them for their beauty, but there are a few TV hotties whom we can term ‘hair icons’. Who wouldn’t love hair with bouncy blowouts and intricate updos? Whether it’s silky smooth, sensuously curly, or styled into voluminous ponytails, looks like nothing can shake the sheer hairstyling perfection that television celebrities Giaa Manek, Shikha Singh, Somya Seth, Farnaz Shetty, and Donal Bisht have achieved. Take a look! 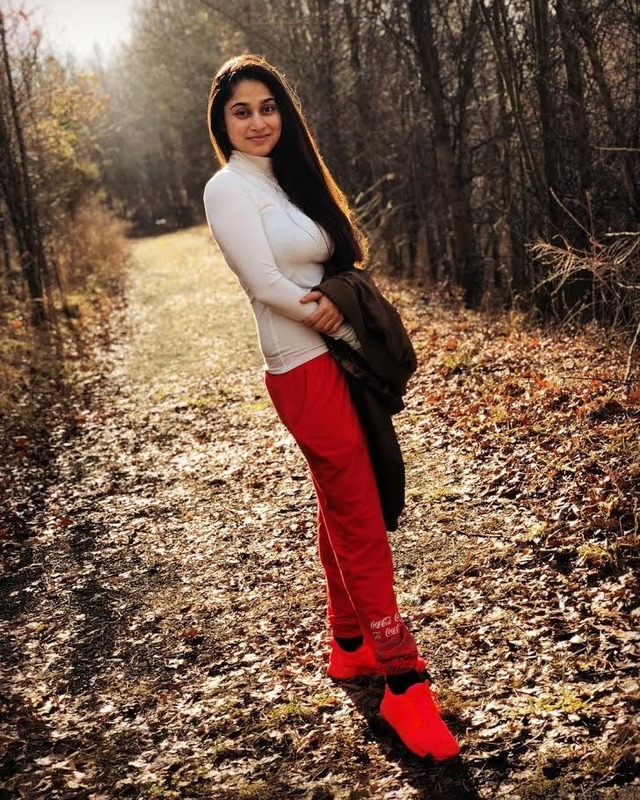 Somya Seth keeps her hair simple and sun kissed. Enhance comfort levels by carrying a classic bun or a messy one like Donal Bisht. Rock those curls like Farnaz Shetty. Get party ready like Giaa Manek. 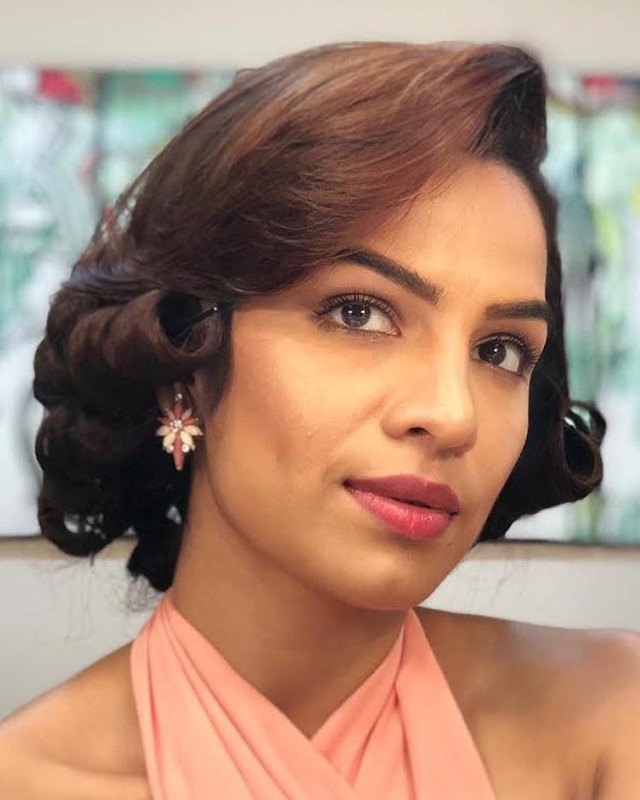 Go retro like Shikha Singh. Don’t you wish you had tresses like them? We sure do!